Hello to all. 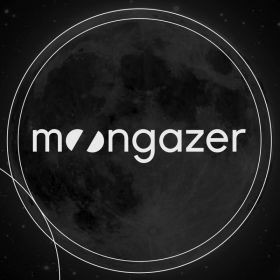 You can download from now on in high quality all songs for 4€55 on our site https: // moongazer1.bandcamp.com/. We thank you for your support and hope thanks to for sale, to be able torecord new songs, in studio. Take good care of you.